Bitcoin for all - sell to anyone in the world. It is estimated that over 300,000 businesses world-wide are now accepting digital currencies such as Bitcoin (BTC) - making it the perfect choice to accept payments from anyone, anywhere, and at low to your business and customers. At Eight Zero, we can advise and integrate the perfect digital payment solution into your business with ease. To start accepting Bitcoin or other digital payments, please get in touch today. 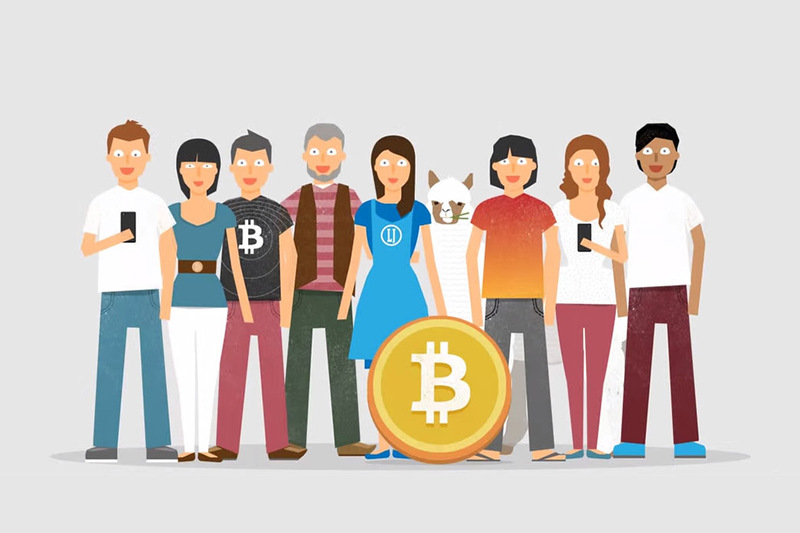 Reduce your transaction's fees using Bitcoin.